Start Now - Free Trial! 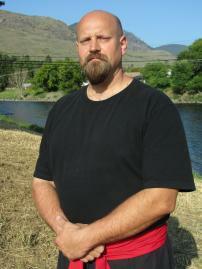 We run self-defense focused martial arts classes in Calgary on Tuesday and Friday evenings. E-mail or call us to sign up, or if you have any questions. You can start training this week!